Although his introduction to North Americans in 2001’s Glitter wasn’t such a fair start (even though I saw it 13 times! 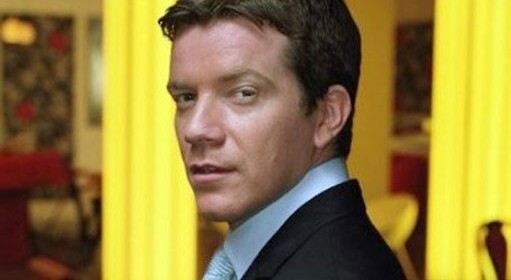 ), Max Beesley has returned to the same City that Film was made, Toronto. 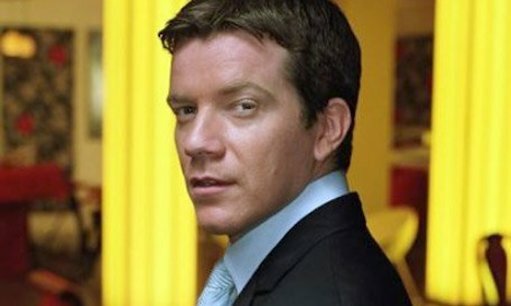 A bona fide Musician and Actor, Beesley has made a name for himself on British Television on popular series such as BBC‘s Hotel Babylon, Sky1‘s Mad Dogs and now USA Network‘s acclaimed Suits. The Actor who is based now out of Los Angeles, only recently was cast in the upcoming third season of Suits as Stephen Huntley and after a couple weeks of work, he returned back home this past weekend for some rest and relaxation. Beesley arrived back at his Hotel to stop for Photos with a few Fans and was amazingly nice, multitasking a goodbye to his Driver with some Autographs. “Who else is staying here? Surely you can’t be waiting just for The Beesley!”, he says humbly. Uh, actually we were. Noticing how cold it got in the City since he left last week, the massive Manchester United Fan himself rushed back in quickly, telling us to stay warm. Suits continues to film around Toronto till the end of October. Season Three premieres Tuesday, July 16, 2013.